AccessorizeYourVehicle.com customers now have an additional payment method available to them. In addition to using their credit cards or PayPal for purchases, they can now opt to finance purchases. 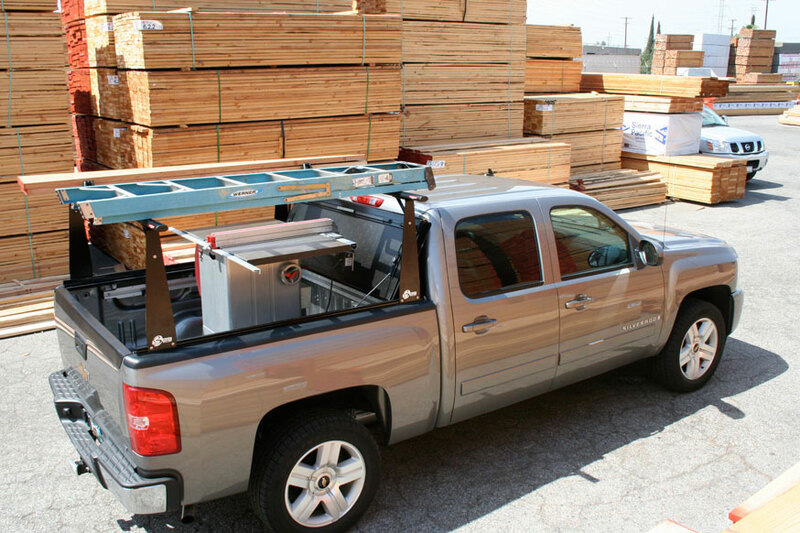 The Bill Me Later option will be especially attractive to contractors who need to outfit their trucks with a tonneau cover and materials rack. The contractor can save money by purchasing both items together. Bill Me Later makes that purchase easier. AccessorizeYourVehicle.com has added a financing option to the list of payment choices their customers can select. Since AccessorizeYourVehicle.com offers discounts to customers who purchase add on or multiple products in a single order, this will enable their customers to get the accessories they need now while minimizing their interest expense. For example, a customer ordering custom car seat covers for their front and back seats in a single order can receive a discount of $15 to $60 on their entire order. This savings is more than enough to offset the interest expense if paying for the seat covers over time. Financing at AccessorizeYourVehicle.com is made available using the Bill Me Later program offered by PayPal. When customers want to finance a purchase, they select the PayPal option during checkout and when they are redirected to the PayPal page, they select the Bill Me Later option. Establishing a credit line is as easy as answering a couple of questions. Bill Me Later can be used on any purchase. Purchases of over $99 can take up to 6 months to pay their balance. Smaller purchases can be extended up to 30 days. The Bill Me Later option is available immediately at AccessorizeYourVehicle.com. For almost a decade AccessorizeYourVehicle.com has been providing affordable, high-quality accessories for cars, trucks, boats, and ATVs. It offers everything from seat covers to floor mats to anti-theft devices. To find out what AccessorizeYourVehicle.com can do for you, visit http://www.AccessorizeYourVehicle.com.